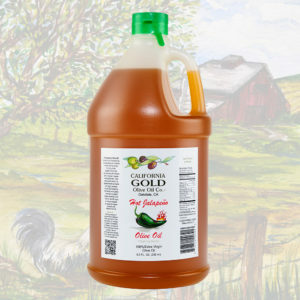 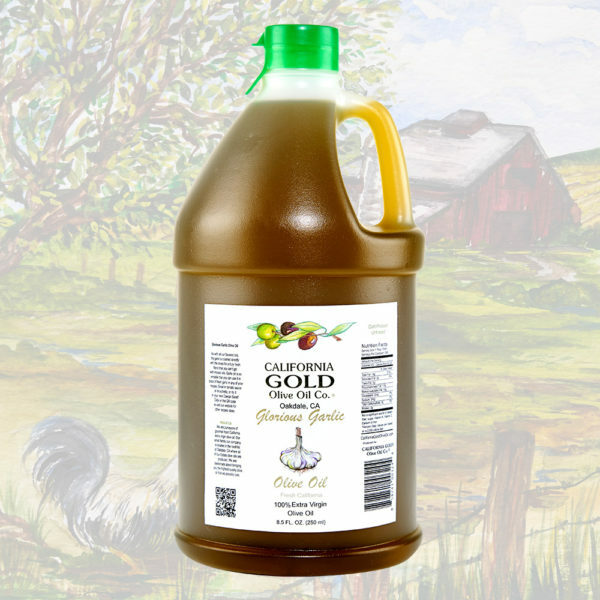 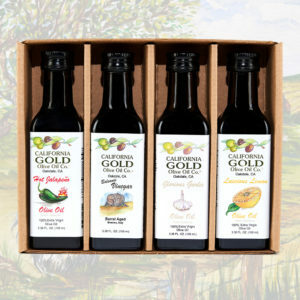 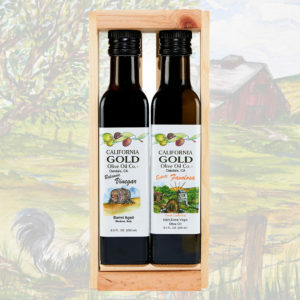 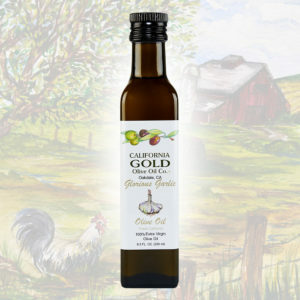 GLORIOUS GARLIC OLIVE OIL – HALF GALLON | California Gold Olive Oil Co.
As with all our flavored oils, the garlic is crushed directly with the olives for a truly fresh flavor that you can’t get with infused oils. Garlic oil is so versatile that you can use it in place of fresh garlic in any of your recipes. 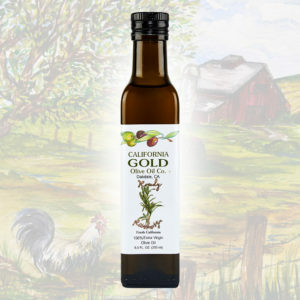 Great in tomato sauce, bruschetta, or try it in your next Caesar salad! 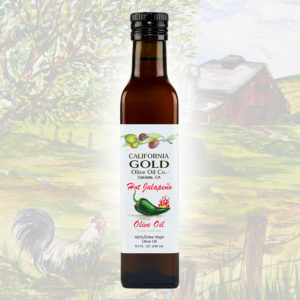 Also great over sauteed greens.